Amazon customers: Please enter the registration key, which we have sent to you, after downloading into the program !!! The photo manager software offers many useful features such as photo sorting, photo management, and duplicate photo cleaner. The photo management program has a quick window change and a linked display of 4 levels for fast navigation. This product includes extensive filter and sorting functions, various previews, display of EXIF data (like camera type), shoot date, exposure time, and aperture etc.. The program also allows insertion of date formats when creating new folders, extensive search functions over the entire hard disk with filters by date, sorting by file types, etc., sorting of photos by shooting date, and setting the order of images in a folder permanently. Features also include a slide show with music, multiple renaming tool for photos, complete keyboard operation, and fast folder selection for source and destination windows. The photo manager "SortPix XL" has new and simple features now. It happens more often that among other things, duplicate photos, mirrored photos or photos turned on the head are on the photo manager software to search photos and find duplicate photos. Now you can do it, saying true "it’s easy, even if it is complicated?" Sit in front of the computer with a lot of time, nerves and work to look through the photos and compare them with each other, delete duplicate photos or turn mirrored and turned upside down photos and put them in the right position. The more photos you have on your computer, the more difficult it is, because you can lose track of the duplicate photos very quickly and easily. For this reason, there is a very good program, which you can easily load on your computer if necessary. We are talking about the well-known and used by many people program for sort photos and duplicate photo finder photo manager. This Photo-Manager contains a lot of different and useful information, from which one you can profit and with which one then the photos on your computer can sort well and perfect and this bring order to this. Thanks to the free download, anyone can test the photo manager feature. First, as already mentioned, you save a lot of work, time and nerves by the duplicate photo cleaner. In addition, you always have order in your photos and you can always find them thanks to the prevailing order in a simple and uncomplicated way with the duplicate photo finder. In addition, you automatically have a lot more storage space on your computer when the photo manager deletes or find the duplicate photos. The functions of the photo manager at a glance. The photo manager offers ease of use and features. You can not only delete the duplicate photos with the duplicate photo cleaner and get the twisted photos into the right position, but you can also easily sort the photos and put them in a good and logical order. Last but not least, with software to search photos you can also find lost photos. It happens very fast that you do not always save photos under the same place and name but with the photo manager for search photos you can easily find them again. This is done by searching for a filename, the recording date or even the file size. If you found then the photos through the program photo manager for find duplicate photos again, then you can sort them logically in one and the same program again. So, if you had previously saved the photos in many different places on your computer, now you can save the photo manager in the same place. It's easy to search photos with photo manager. If you had to search the photos individually to see if they were double, it could take weeks and months. The photo manager saves a lot of time and effort in this context. In addition, you can look old photos, which actually belong together quite simply and automatically by the photo manager to search photos and find photos, without having to spend a lot of time and work on this. It is definitely worth taking a look at the photo manager and duplicate photo cleaner. This one has a lot of great features that you can benefit from, so thanks to the photo manager it is easy to bring order to the photos on your computer. SortPix XL offers the functions, sort photos, find photos, photo manager and manage photos of all your photos. 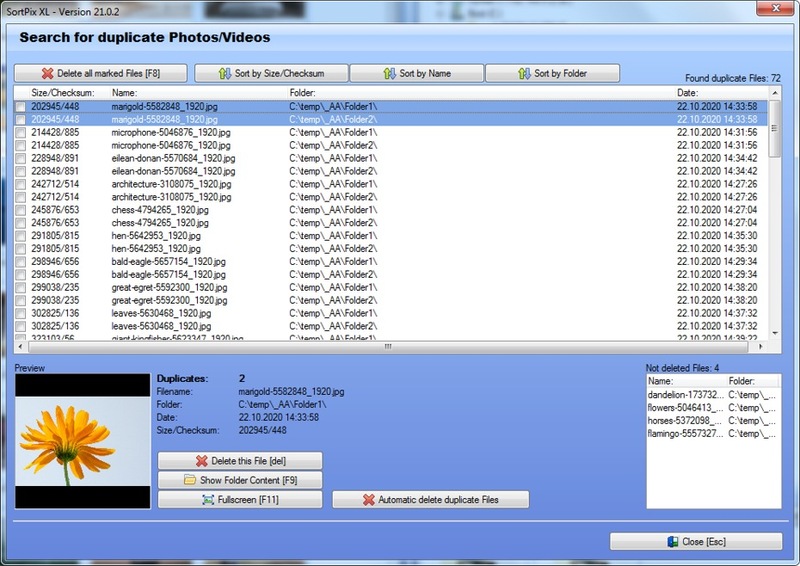 The duplicate photo finder has all features of photos managers and innovative duplicate checker to find duplicate photos. This easy-to-use duplicate photo finder allows you to sort photos, manage photos, and effectively delete duplicate photos on your collection and from all photo sizes. 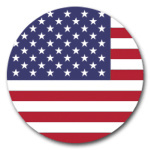 Duplicate Photo Finder - Search Photos - Download the software for free! Duplicate photo finder as well as the duplicate pictures succeed the faster and more accurate, the better the selection by mouse or filter has been adapted to the own conceptions before. For this purpose, the duplicate photo finder provides optimized windows with preview photos in the form of the proven wall. The size and displayed attributes of the previews can be conveniently configured and optimized in terms of utilization. Using a source window destination window configuration and an explorer tree window can be perfectly navigated and selected. The existing SortPix XL customers unanimously agree that the excellent qualities of double photos make the duplicate photo finder a management tool for their photos. 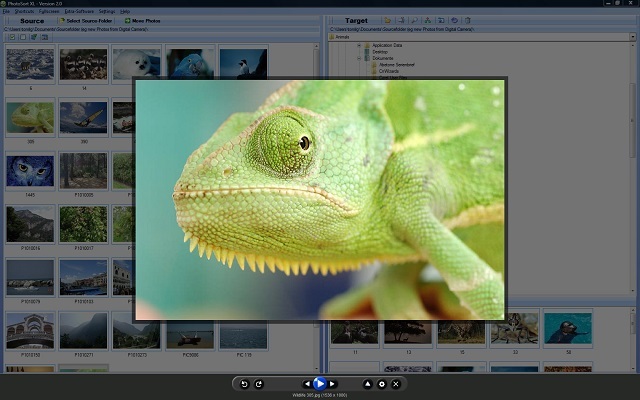 The multi-window technology under the program window allows for a convincing variety of effective and secure management techniques, suitable for both a few photos and larger photo sizes. The technology used greatly enhances the Windows provided. It increases the persistence regardless of the storage medium and the management speed considerably for each photo. 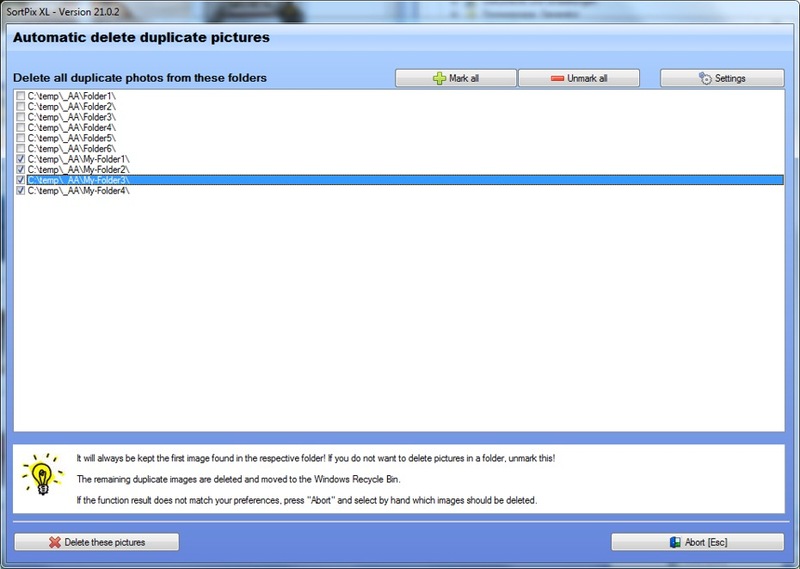 Duplicate photo finder can be found in several ways with the photo manager. The specialty of the duplicate photo finder is finding pictures. Many photo enthusiasts and photo professionals disturb the many photos. Especially when looking at it, the classic storage media-oriented administration tools are quickly becoming uncomfortable. The time of the laborious recovery of overview and complicated compilation of presentation selections ends once and for all. With link databases, SortPix XL eliminates the memory obsession that is inevitable with physical copies. For small sizes, the preview in the source window allows you to directly detect photo duplicates. With the file commands of the source window menu bar you can quickly delete them. The Windows shortcuts-keys for shared erase know the source window. Deleting duplicates with the same name is also convenient. An information window gives the exact information about the photo duplicate. Duplicate photo finder becomes as clear, secure, and easily overlooked doublets as possible. The source window also offers the usual file commands from Windows in a context menu. Photo files are often in the best standardized formats of JPEG and its direct derivatives. The formats also have a large EXIF table on the part of the camera manufacturers. Of these, the most important are included in the standard and allow a detailed distinction of even photos with the same subject. Many may also know the photo editing steps or clipping information. Quite a few are interested in whether and in what form a picture has already been presented. Duplicate photo finder SortPix XL is comfortable for beginners, occasional photographers, photographers with already professional first claims and photographers who want to meet professional demands. The usual Windows workflow in the photo manager windows and walls makes the training period short and ensures fast, safe and high-quality successes. The methodologies used create many advantages. One of the most important is certainly the improved durability of digital photos, which provides long-term enjoyment of the photos with his memories. SortPix XL is a clear recommendation. There are only a few better programs for double photo finding. These offer a worse ratio of price to benefits. The duplicate photo finder is comfortable and in the speed of high quality and extremely safe. The deletion is reliable and releases the desired memory space. Overview and secure control of all photo properties complete the even more extensive list of compelling benefits. Finding double pictures will be a pleasure with SortPix XL, which will soon be missed when taking pictures. 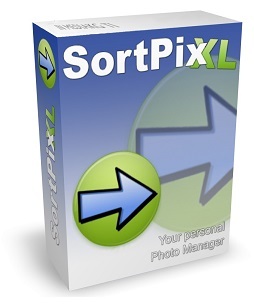 SortPix XL is the digital duplicate photo finder for double-photo searches with the most fully confident users. If you're interested in photo editing software, just visit photo editing software pages. We even have a site about photo editing software for beginners. Also visit our text to speech software site to learn more about text to speech software. 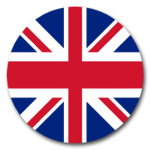 More information on text to speech software PC can be found here.